SALT LAKE CITY — Dec. 13, 2017 — Utah Scientific today announced that Tom Harmon, president of Utah Scientific, has announced his retirement after 15 highly successful years at the helm of the company. Dave Burland, current chief operating officer and executive vice president of finance, will assume the role of president, and Harmon will remain active with Utah Scientific as chairman of the board. The changeover will be effective Jan. 1, 2018. Under Harmon’s leadership, Utah Scientific has expanded its global leadership in video routers, master control switchers, and related control software and built on its reputation as the thought leader in those areas. Harmon oversaw many technology milestones as president, including the latest advance in SDI/IP hybrid routing, the recent launch of the industry’s first enterprise-scale, single-link 12G routing switcher, and the first no-fee, 10-year product warranty in the broadcast industry. Also, during his tenure, Utah Scientific was a three-year winner of Frost & Sullivan’s Global Customer Service Leadership Award in the video switcher category. Today, with its line of hybrid IP routing solutions, Harmon has positioned Utah Scientific to help broadcasters make a smooth transition to IP-based operations. 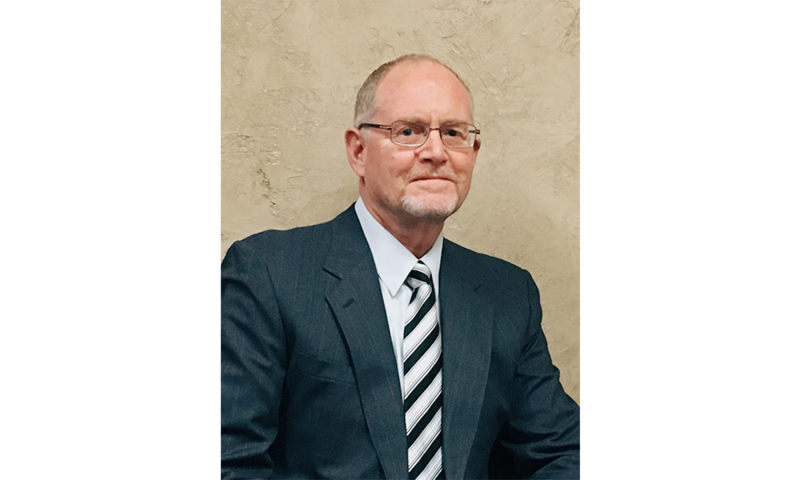 Dave Burland is a 28-year veteran of the broadcast industry, having served in senior management roles for Quanta Corporation, Dynatech Video Group, and Vela Corporation prior to his 16-year tenure at Utah Scientific.